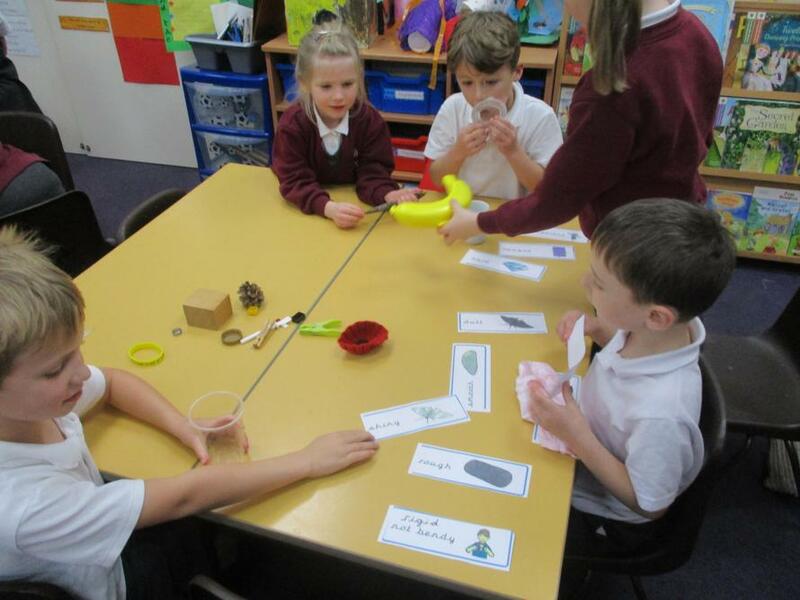 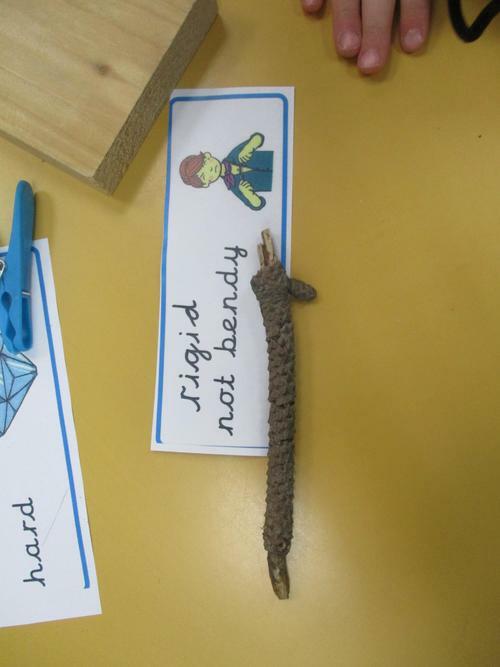 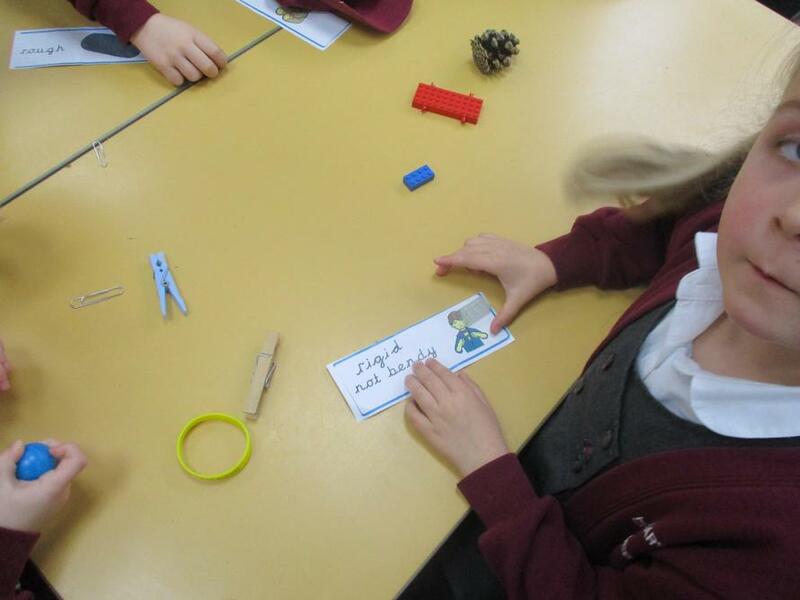 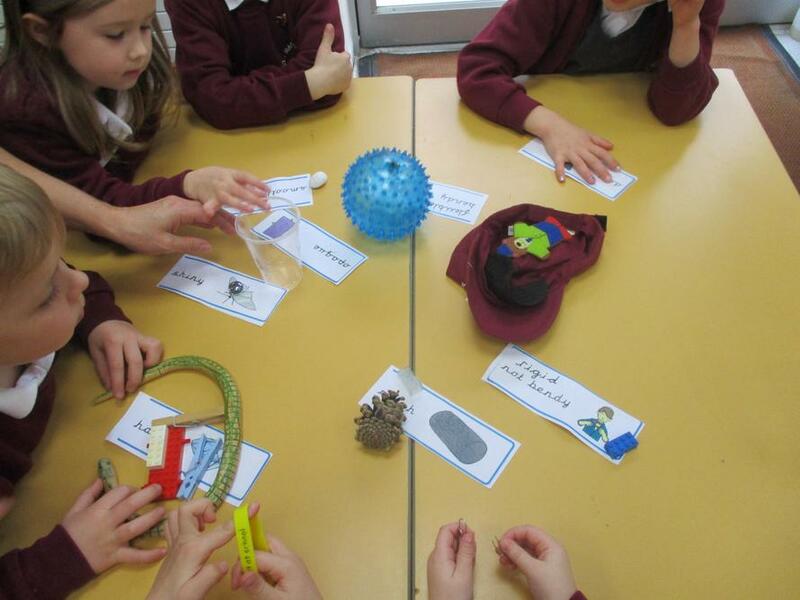 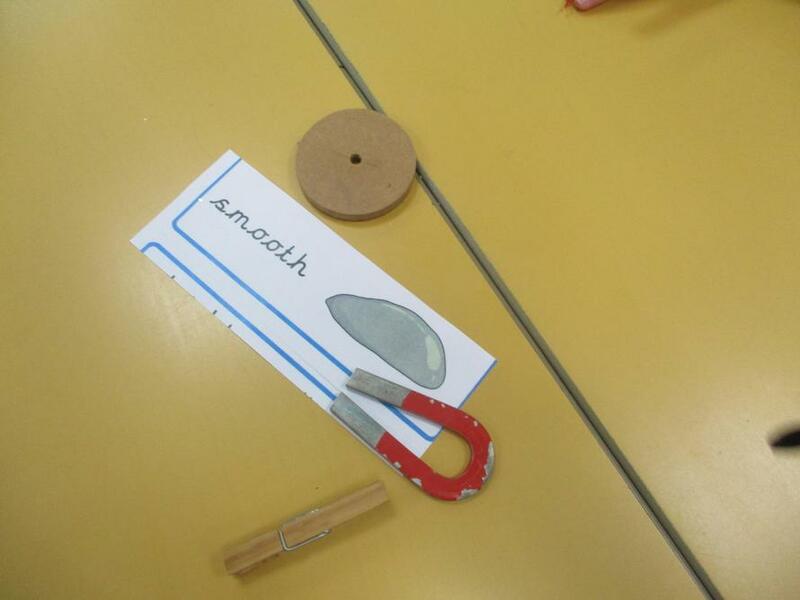 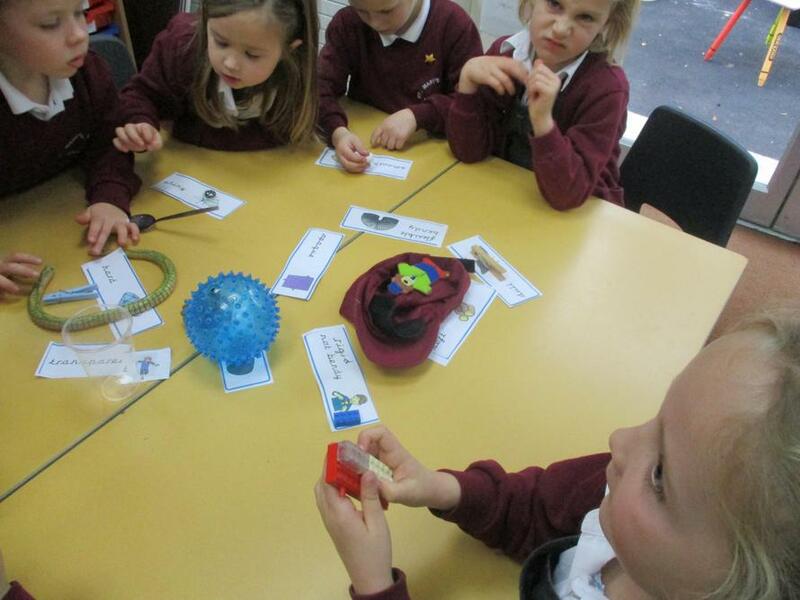 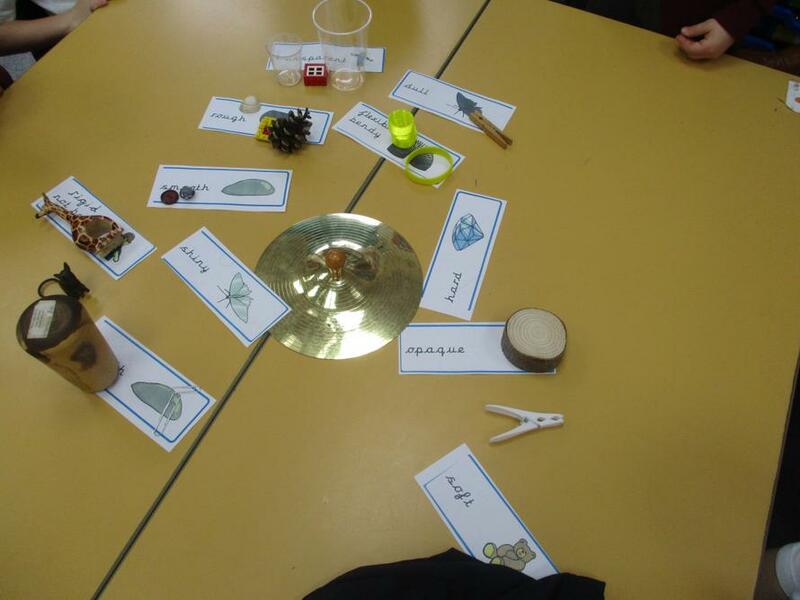 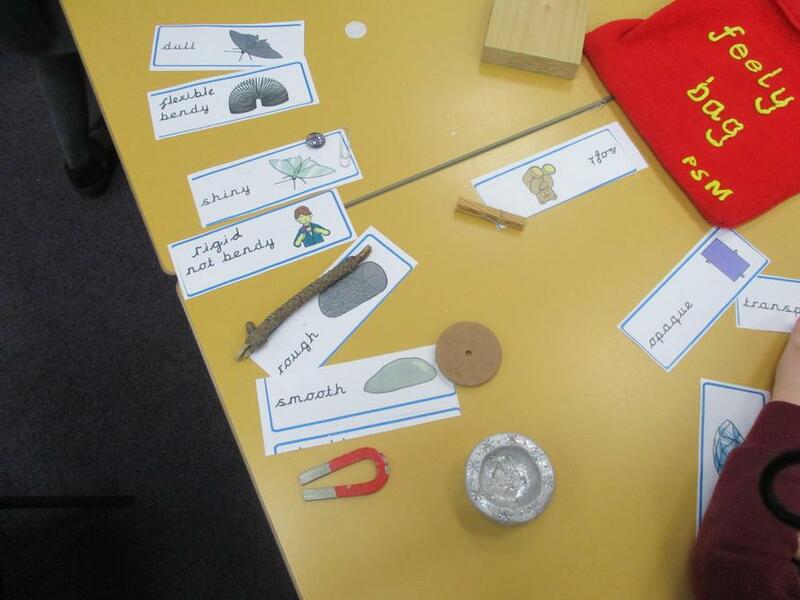 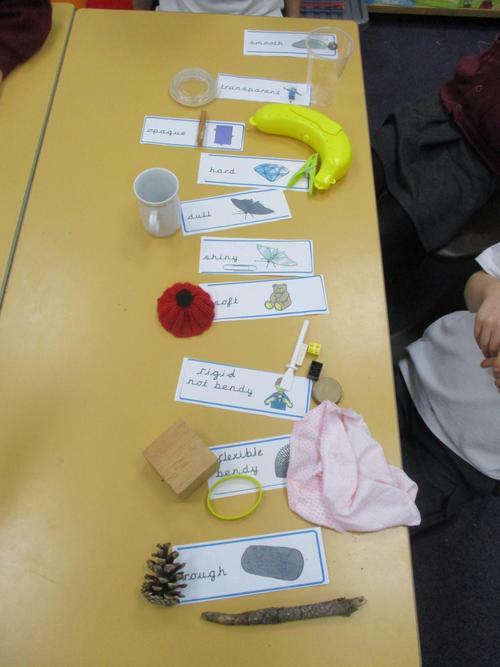 We have been looking at how we can describe different materials. 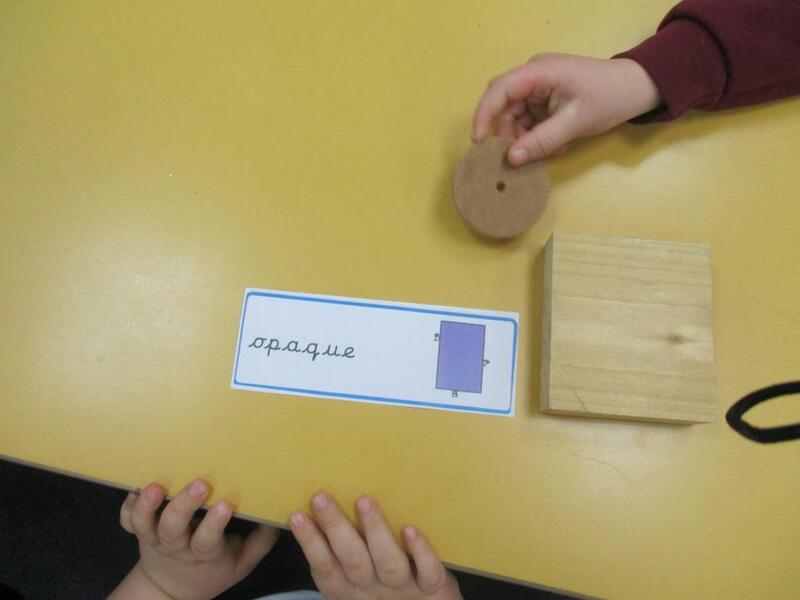 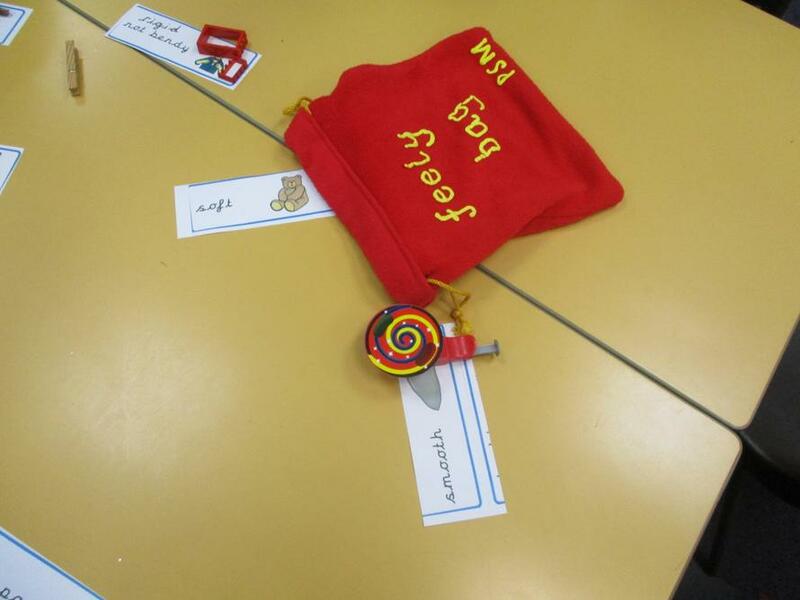 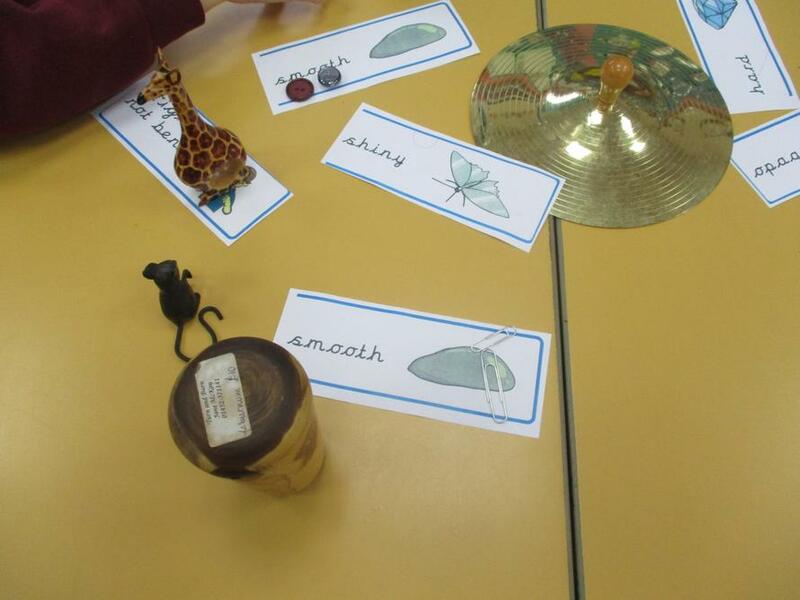 We have used the words - rigid, flexible, transparent and opaque. 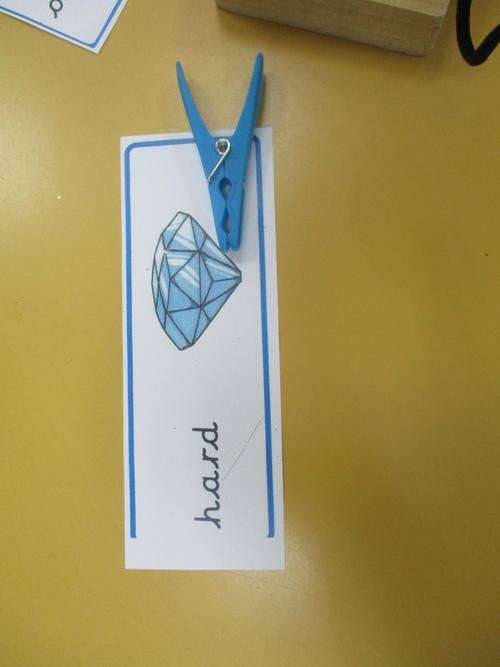 Do you know what they mean?